After the service, which was the second round of engine overhaul work Royston’s completed for Bluewater on the Haewene Brim, comprehensive testing was carried out, involving full commissioning and a 100% load run. David Lane, Royston’s lead engineer on the contract, said: “In the current climate, offshore oil and gas operators need to ensure that vessel engine maintenance and service work is carried out efficiently and cost effectively. 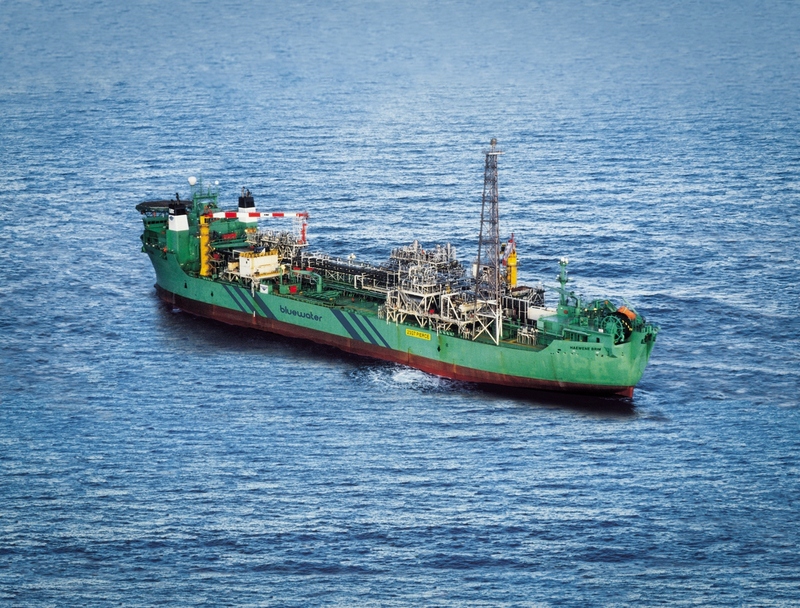 The Haewene Brim was originally built at the Samsung yard in Korea as a multi-purpose shuttle tanker and was converted to an FPSO at the Aker McNulty yard in Newcastle in 1998, ahead of deployment in the Pierce Field. To extend its field life, a water injection topside module was added in September 2004.